If you need some privacy or have to stay quiet while watching your TV or listening to any other stereo audio source, your options may be limited. 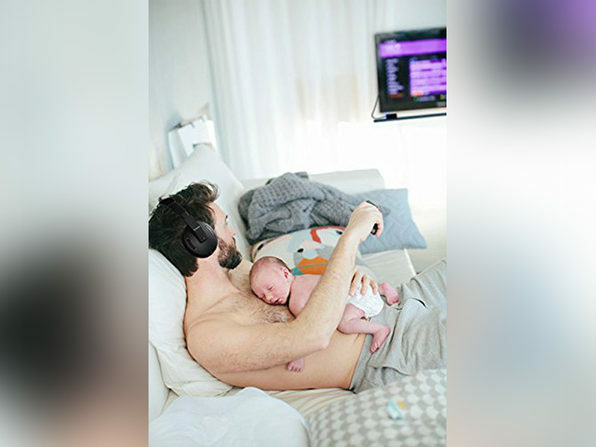 The HomeSpot Dual Stream Bluetooth Audio Transmitter is a great way to work around these situations and listen using wireless headphones or another Bluetooth device. Even better, the HomeSpot will allow two Bluetooth devices to connect at the same time. This is the perfect solution for those who need to keep a room quiet while watching or listening to something. 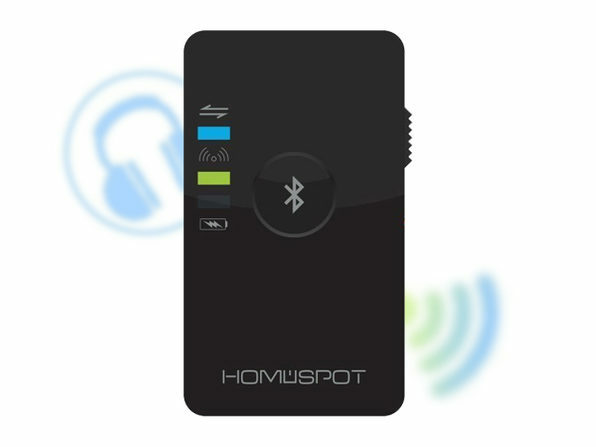 Our Deals site is offering the HomeSpot Dual Stream Bluetooth Audio Transmitter for $29.99.